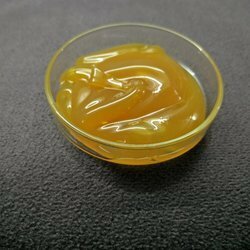 Manufacturer of a wide range of products which include liquid grease. We hold the expertise in manufacturing Liquid Grease (L.G.101). A high-quality raw material goes into making of these liquid greases which are used for speed drives in enclosed gear boxes, pin gears and gear couplings for high-speed semi-automatic power tools and packaging machines in pharmaceutical and metal working industries.